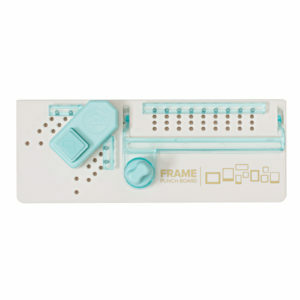 Quickly create 2 to 12 inch frames with this cut and punch system. 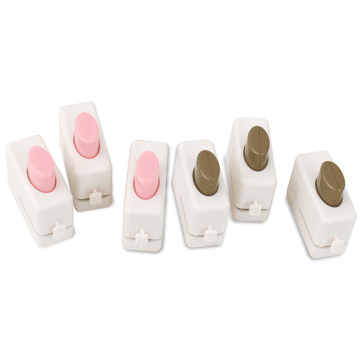 Works with any scrapbook paper, cardstock and more. 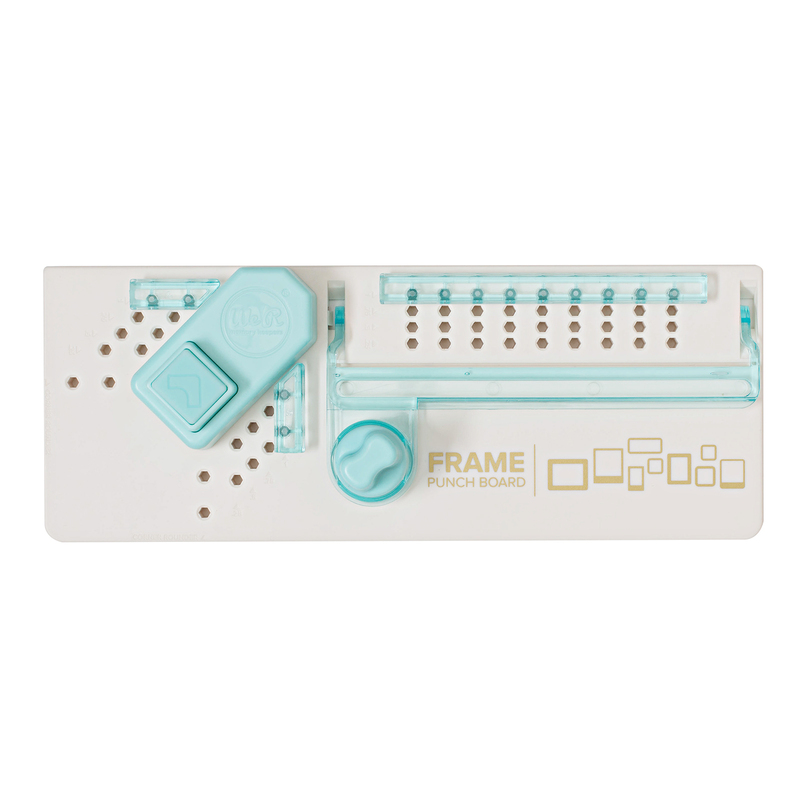 Make frames in various sizes and styles. 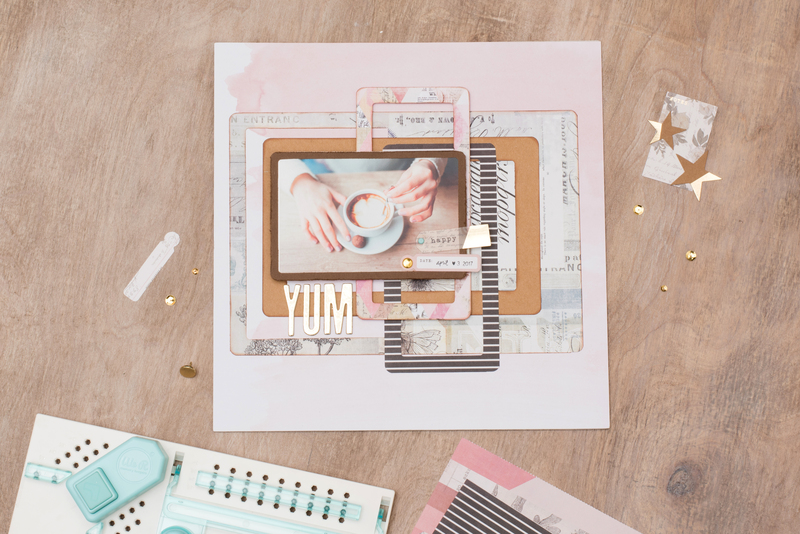 Perfect for layouts, cards, gifts, decor and more. 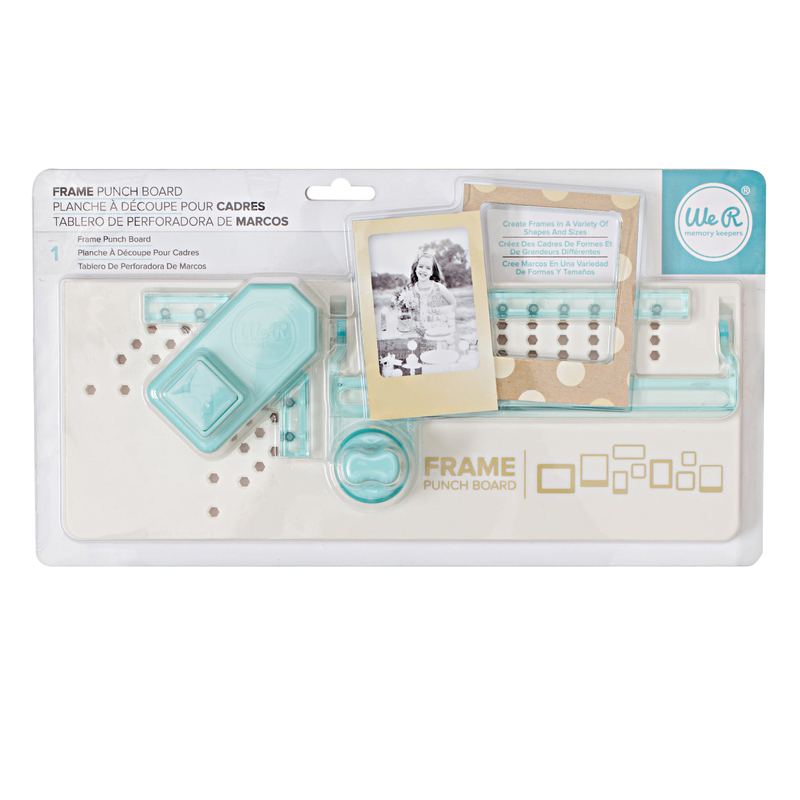 We R Memory Keepers-Frame Punch Board. 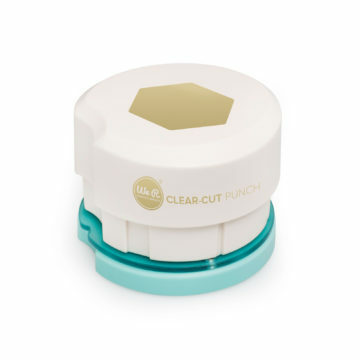 Use this punch and cut system to easily create paper frames! 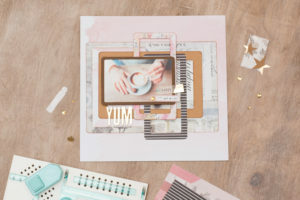 This 7x12x2 inch package contains one frame punch board that creates paper frames from 2 inches to 12 inches.